Intel Thunderbolt Software Version 1.41.565.0 WHQL. 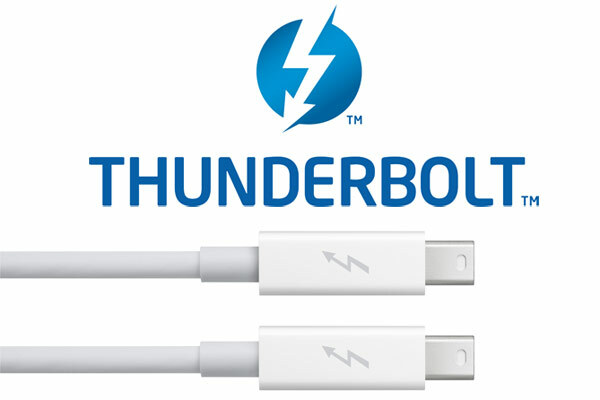 - This download record provides firmware and drivers for the Thunderbolt technology. Although Intel currently holds a monopoly on Thunderbolt-capable controllers, the tech is actually available in several flavors. Supported OS: Windows 10 - 64 bits. DSL6540/6340 Series - "Alpine Ridge"
JHL6540/6340 Series - "Alpine Ridge"
JHL6240 Series - "Alpine Ridge LP"
JHL7540/7340 Series - "Titan Ridge"